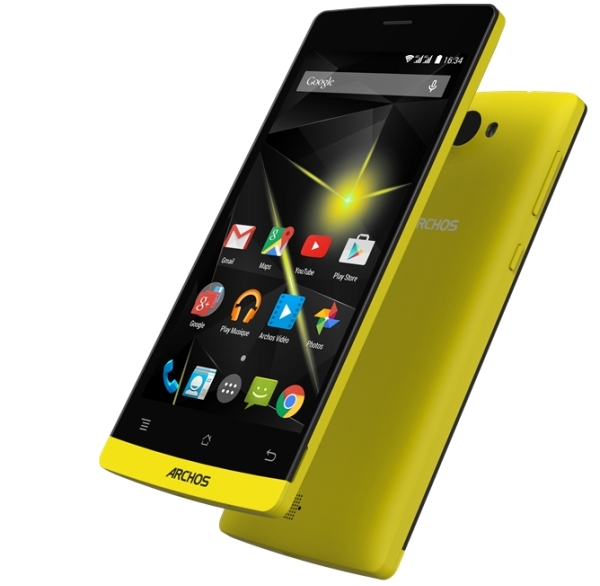 Archos has announced a whole slew of new devices, including four smartphones and three tablets. 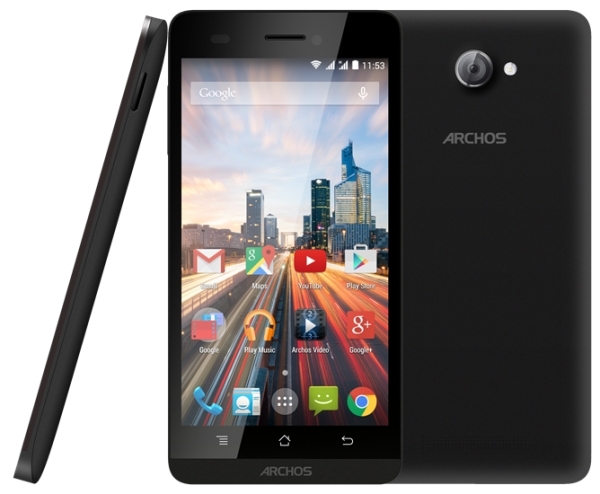 The first of the lot is the Archos 50 Diamond, something we saw being announced earlier last year but wasn't going to be announced till 2015. Well, it's 2015 now and the phone is going to be out soon. It has a 5-inch, 1080p display, Snapdragon 615, 2GB RAM, 16GB memory, 16 megapixel rear camera and 8 megapixel front camera, dual SIM connectivity, LTE, and a 2700mAh battery. The other three phones are relatively boring. There is the 45B Helium 4G with a 4.5-inch 854x480 display, Qualcomm 410, 512MB of RAM, 4GB memory, microSD card slot, and 5 megapixel rear camera. 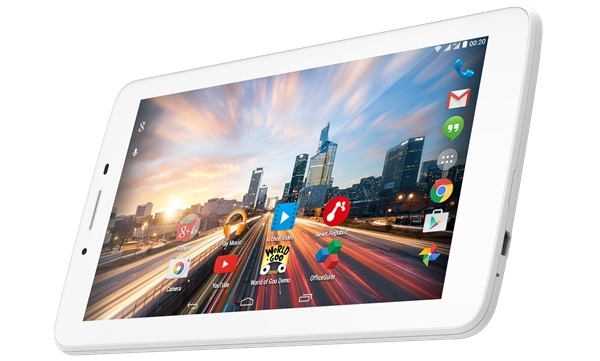 50b Helium 4G instead has a 5-inch 720p display, 1GB RAM, and 8GB memory. 50c Helium has a 5-inch 854x480 display, MediaTek MK6732M, and 5 megapixel camera. All three have dual-SIM support. Lastly, there are the three tablets. The 70 Helium 4G, 80b Helium 4G, and 101 Helium 4G have a MediaTek MT8732 processor, 1GB RAM, 8GB memory with microSD, 2 megapixel camera on the back with flash, and VGA camera on the front. The 70 Helium 4G has a 7-inch 1024x600 display with 2,500mAh battery while the 80b Helium 4G has an 8-inch 1280x800 display and 3,600mAh battery. The 101 Helium 4G has a 10-inch 1280x800 display and 6,500mAh battery. No pricing or exact availability information is announced as of yet.